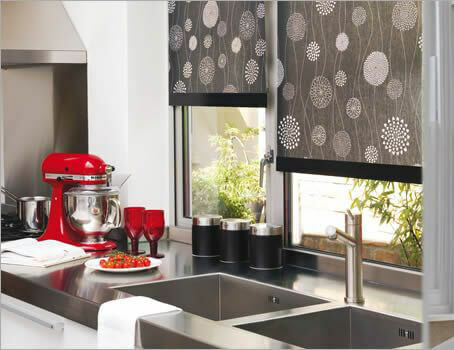 Aluminium blinds work perfectly in any home or office environment. They were once only used in a commercial environment but are now becoming more popular in the home environment. Aluminium blinds are very cost effective, which is why they have always been associated with an office environment but in the home they can be used in any room. Our venetian blinds are made to measure so they will not need to be cut down by you. These blinds work well when covering a large window area due to them being a lightweight product. If you have wooden blinds throughout the house that are not suitable for the bathroom then the wooden effect aluminium blinds will work especially well.